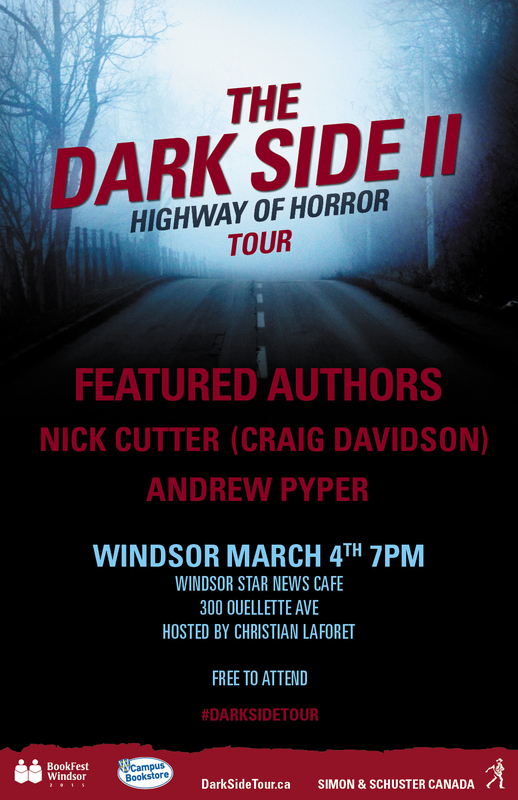 I’ve been asked to host an evening with two big names in horror, Andrew Pyper (The Demonologist, The Damned) and Nick Cutter (The Troop, The Deep), when they come through Windsor on their Dark Side II: Highway of Horror tour. The event will be held at the Windsor Star Café, located in downtown Windsor, on March 4th at 7pm. There’s no charge to get in. I’ll be asking these two gentlemen questions, as well as taking some from the audience. After which, they will be doing readings from their newest novels. It should be a fun night. And this cool poster below. 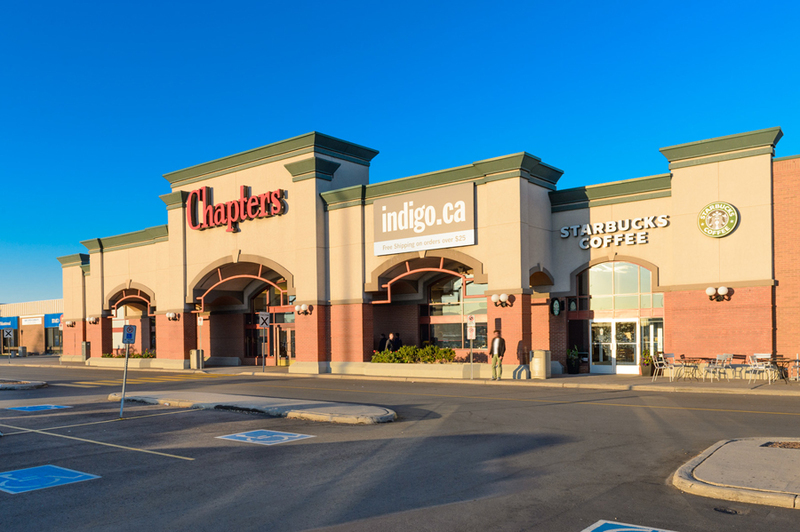 I’ll be doing a book signing at the Chapters in Devonshire Mall this Saturday, Feb. 21st from 1 – 4pm. Come by and get a signed copy of The Space Between Houses! For anybody who’s seen the amazing black comedy, Throw Momma from the Train, you know how hard it can be for a writer to get the first line of a story just right. In the movie, Larry Donner (played by Billy Crystal) can’t get past that single sentence. Now that several projects are behind me (The Space Between Houses, which is available now, and the horror/sci-fi collection with fellow writer, Ben Van Dongen ( https://benwltp.wordpress.com/ ), is coming soon), I can finally get back to that pesky novel I’ve been planning. Last year at this time I was committed to writing it. I even went so far as to line up some volunteers to read over each chapter as I finished them (never turn down free edits). But ultimately, due to time constraints, the novel was shelved. In the year since I last attempted writing it, a lot has changed for me. Besides those above mentioned projects, I’ve met tons of really talented writers and have learned a lot about the craft from them. With this new found knowledge tucked away in my pocket, I’m once again climbing out onto the ledge of novel writing and hoping like hell I don’t fall off. The time away from the book hasn’t been wasted though, I did manage to keep the story in my head and spent the time further developing it. It’s safe to say that at this point I’ve planned, plotted and researched everything I possibly can to get this thing going. Now I’m at that crucial moment of committing those ever important opening lines to the screen. Unlike Larry from Throw Mamma however, I’m not nearly as hung-up on that first sentence. In fact, the moment I’ve been anticipating writing the most since last year has been the first chapter. Being a big fan of the hook, I think I have a doozy of one to open my story with. Hopefully I’m right. Only time will tell though. Over the next year, I’m going to keep you guys posted on my progress (hopefully bi-weekly updates). This includes the ups and downs and all the in-betweens of the novel writing process. If all goes according to plan, you’ll get an inside look at the entire shebang. From the first draft to the final edits and beyond.